It’s been a transfer window full of surprises, and Borussia Dortmund could be set to carry on this trend. 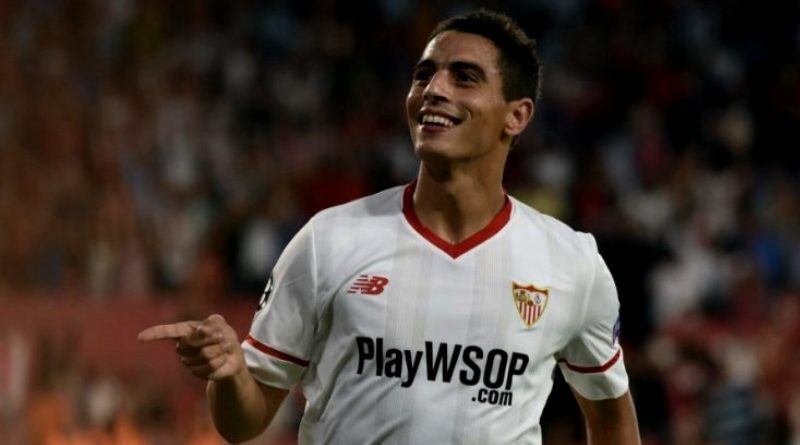 According to the football transfer rumours in Spanish media, Borussia Dortmund are linked with a move for Sevilla striker Wissam Ben Yedder. The France international joined Sevilla from Toulouse for a fee in the region of 9.6 million euros in July 2016. His contract expires in the summer of 2021. Since his arrival from Toulouse, Ben Yedder has scored 34 goals and provided 8 assists in 68 games for Sevilla, including 16 goals and two assists in 26 games in all competitions this season. The 27-year-old is considered to be one of the best strikers in France. Wissam Ben Yedder has represented France at Under-21 level, winning three caps. The France international has impressed in La Liga this season and is starting to attract the interest of bigger clubs. Peter Stoger is keen to secure at least one more signing this winter, and Ben Yedder could very well be a man under consideration. The France international is thought to perfectly fit the profile of striker Peter Stoger wants to target in the last days of winter transfer window. Borussia Dortmund are in the market for just a handful of statement signings who can improve the first-team. According to the report, rarely in the starting line-up under new Sevilla boss Vincenzo Montella, Wissam Ben Yedder could be ripe for a move to Germany if Borussia Dortmund sell Pierre-Emerick Aubameyang. Los Nervionenses have not received any approach from Borussia at this moment but Ben Yedder’s agent is fielding possible alternative destinations given that the club are nonetheless seeking new additions for their attack. Signing the 27-year-old in January would be a masterstroke from Peter Stoger. Stylistically, he would be a great fit in Borussia Dortmund.